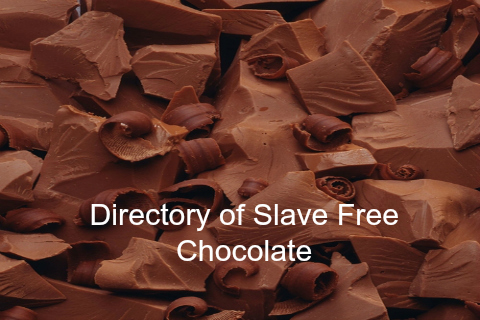 A coalition to bring an end to child slavery and the worst forms of child labor in the cocoa industry. 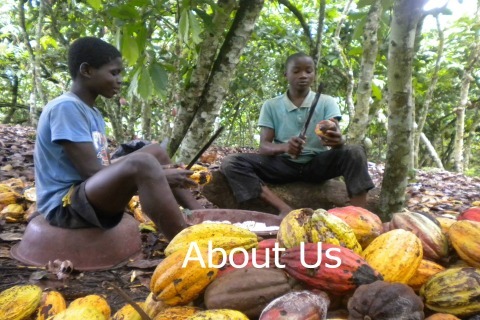 2.3 million children work in the cocoa fields of Ghana and Côte d'Ivoire. Candy companies--including but not limited to Nestlé, Hershey, Cargill, ADM, and Barry Callebout--have admitted accountability and promised to remedy this situation. Sadly, 14 years has passed since this agreement and little has changed. The candy industry is a US 70-billion-dollar industry. It should have changed. We are here to help others get the word out. We are available to for speaking engagements, interviews and look forward to collaborating with you on your ideas. Please feel free to contact us at anytime by email or phone 760-715-4618 or by filling out the form on the About Us page. Chocolate consumers have real power. Let's use it together to help these children. Reverse Trick or Treating is simply attaching a small card explaining why you aren’t giving out chocolate this year at Halloween. CLICK HERE to order your templates to print and attach to the treat you are handing out. Traffickers arrested in Ivory Coast operation targeting child trafficking and forced labour. 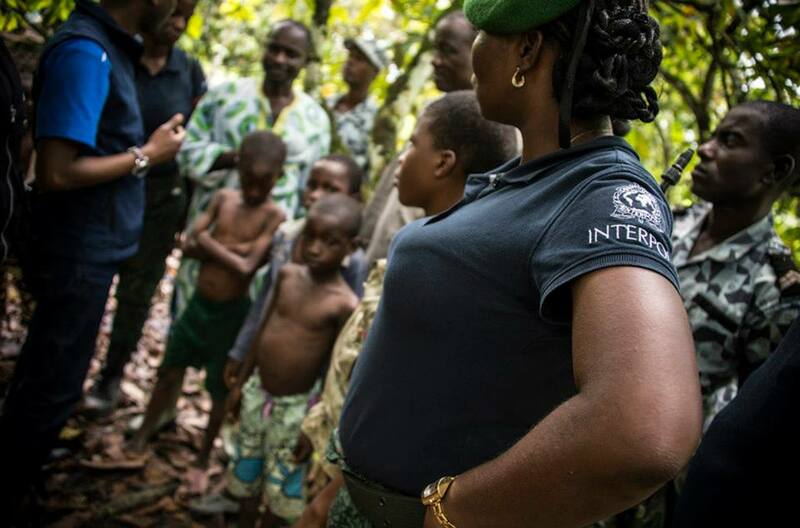 More than 48 children have been rescued and 22 people arrested following the first operational phase of Project AKOMA, targeting child trafficking and exploitation in Côte d’Ivoire. 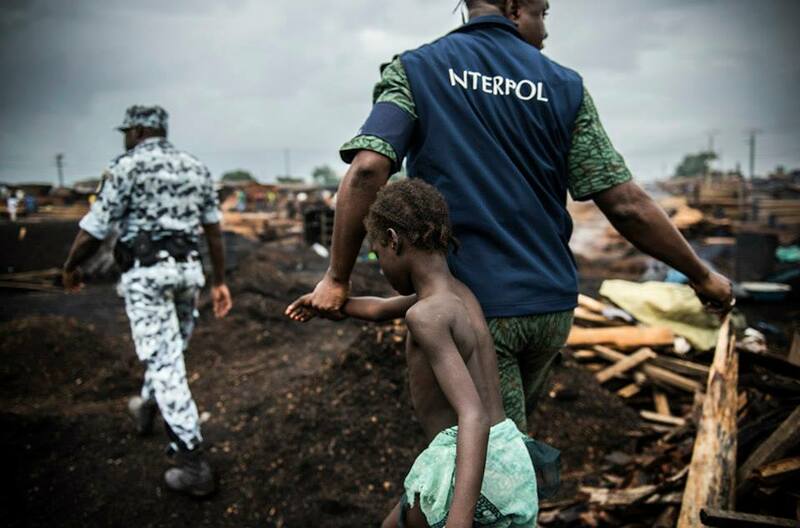 Project AKOMA is the first joint initiative between INTERPOL and International Organization for Migration to fight child trafficking and exploitation in West Africa. The operation was backed by the First Lady’s office, the Minister of State for Employment, Social Affairs and Vocational Training and the Minister for Solidarity, Family, Women and Children as well as senior regional officials. Officers from INTERPOL’s National Central Bureau (NCB) and Regional Bureau in Abidjan assisted in coordinating the operation, along with the Ivorian Inter-Ministerial Committee against human trafficking. The operation also involved specialist officers from INTERPOL’s Human Trafficking and Child Exploitation (HTCE) unit.